New generation compound crusher, pew series jaw crusher is born with innovative significance. It is newly designed and improved by our experts on basis of their more than 20 years' crusher manufacturing and design experience. The unique design concept makes this series compound crusher achieve perfect combination between crushing efficiency and operating cost. Meanwhile, it has a wide range of application, particularly is suitable for crushing hard rock, such as basalt, river pebbles. 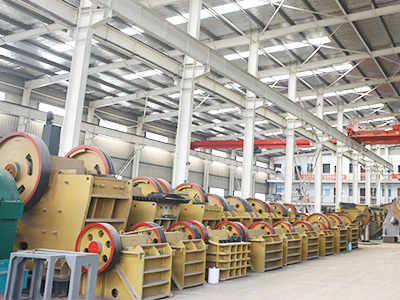 The structure of compound crusher: main frame, eccentric shaft, a large belt pulley, fly wheel, swing jaw, side guard plate, toggle plate, Rear bracket, adjust gap screw, reset spring, and fixed jaw and swing jaw board etc., and the toggle plate also plays a role of protection. The motor transmits power through belt and belt pulley, drives the swing jaw surround the eccentric shaft do periodic motion. The angle between toggle plate and swing jaw increases when swing jaw moves up., which makes the moving jaw get closes to the fixed jaw. 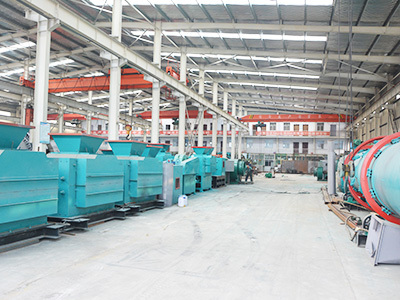 In the process of sand making production line, raw materials are conveyed to the jaw crusher for a coarse crushing by the belt conveyor; after the rough crushing, the materials are conveyed into a fine jaw crusher for a further crushing, then the fine crushed materials are conveyed into the vibrating screen for a separation which classified the materials into two kinds of stone, one part that meet the size of feeding mechanism of sand gravel base sand will feed into the sand making machine, another part will feed back again into the fine jaw crusher for a third crushing, the size of fineness can be adjusted according to customer demand. Fine jaw crusher are the improved simple pendulum or compound pendulum compound crusher, which applys a plurality of the dynamic jaws and a plurality of eccentric shaft structures, which will reduce the loads of the machine when the jaw crusher running. And it is easy to start, smooth to run and with low energy consumption. 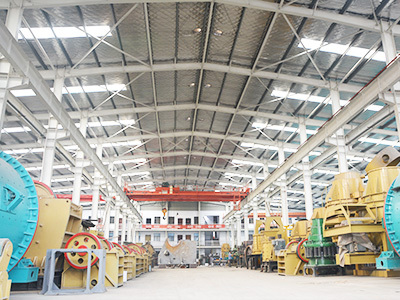 Zhengzhou Zhongding Heavy Duty Machine Manufacturing Co., Ltd. (Zoneding Machine) is a professional manufacturer of mining, crushing, screening and drying equipments, with a long-term supply of ore dressing and gravel aggregate industries with crushers, vibrating screens, washing equipments and belt conveyors, etc. Zoneding Machine persists in providing highly customized solutions according to different requirements, including single machines, fixed and mobile workstations and complete production lines. While expanding domestic market percentage constantly, Zoneding products are being exported to Europe, Africa, Central Asia, Southeast Asia, South America, North America, Australia and so on, more than 130 countries and regions totally. 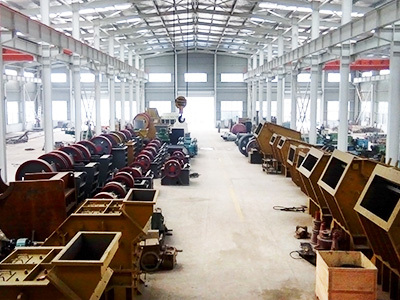 Based in Zhengzhou Mazhai Industrial Zone, Zoneding Machine has over 20 years` experience in designing, researching and manufaturing mining equipments, and the team with advance technology and professional service powers the development of Zoneding Machine. Nowadays, Zoneding Machine keeps all products` design, production, assembly and inspection strictly according to the ISO9001:2008 standard. Zoneding Machine always adheres to independent innovation and invests more than 3% of total sales to R&D annually. Zoneding Machine is committed to combining modern advanced technology and outstanding traditional technology, continuously improving and providing high quality products. Zoneding Machine also focuses on building pre-sale and after-sale service systems and offering professional solutions, to maximize the value of customers and employees. Daring to innovate and pursuing excellence, Zoneding Machine will create bigger gains for customers with quality products, advanced technology and perfect service, and will promote the development of the global machinery manufacturing industry with practical actions. 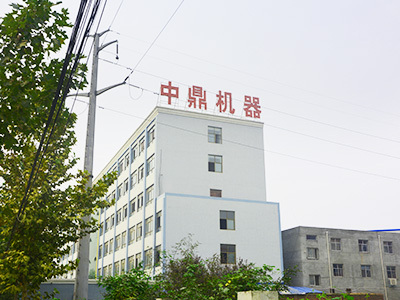 Company Name: Zhengzhou Zhongding Heavy Duty Machine Manufacturing Co.,Ltd.